Say the word “holidays” to marketers, and immediately happiness and distress will cover their faces – at the same time. It’s no surprise, as the holiday season accounts for an average of almost 20% of the retail industry’s annual sales. 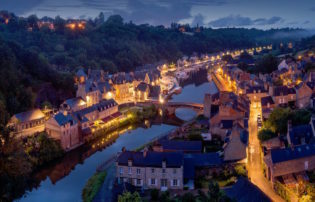 So let’s not put off the holiday preparations and just do what’s possible to sell more? According to RJ Metrics, the period from Black Friday through Christmas pulls 50-100% more revenue than shopping days during all other times of the year. Sure, it’s just a few days when your sales are likely to soar. But is it really? 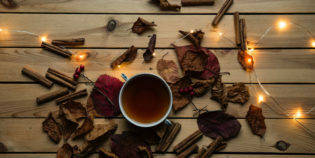 The truth about the holiday season is that it’s not just about the couple of months that can help you end the calendar year on a high note. 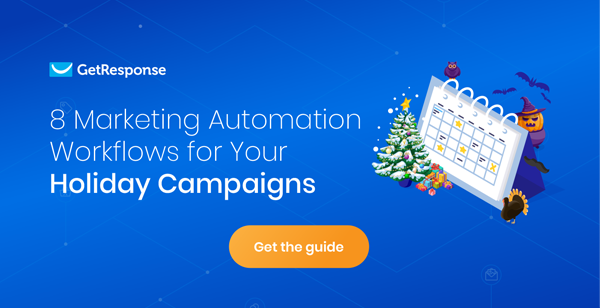 More importantly, it’s about getting ready and choosing the right approach – we strongly recommend our newest Holiday Marketing Campaigns Guide. So let’s wait no further and go through these 6 easy-to-follow steps. They will not only make your campaigns more effective but also save you a lot of time in the process. GearBest.com website updated for the holiday season. This one might look a bit odd, but it’s nonetheless important if you want to to succeed with your holiday campaigns. Your automatic messages (e.g. payment confirmation or welcome email), your sign-up forms, landing pages – they all need to be checked and updated every once in a while. You should make sure that all the links are working. That everything you say across the channels is still relevant. And that your copy is just as powerful as ever. If you’re unsure whether it’s hitting the nail on the head, now is the time to run a few A/B tests. 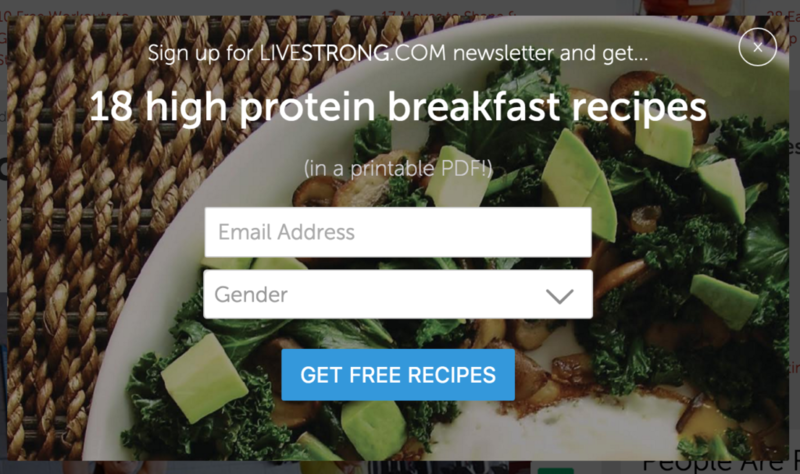 A pop-up form by LiveStrong.com. High-protein breakfast recipes will always stay popular, but why not alter the copy to match the holiday season? E.g. 18 breakfast recipes to keep your warm and energetic this holiday season. Just like with your communications, your lead generation tactics may have become a little dusty over the year. It’s time to grab your broom and invest some more thought into the process. You’ll want all the additional leads you can get before the holidays arrive. What you should do is find your existing forms and landing pages, and try to refresh and optimize them. Look at how they’re designed and where people are dropping off. Are there any unnecessary fields they are struggling with? Distracting images? Vague copy? Change them to increase your conversion rate and if you aren’t sure, test your ideas. Next, take a look at your lead magnets. Are they working? Are they still relevant to your audience? Evaluate what’s worked for you in the past and try out new approaches to convert your website visitors into email subscribers. Now think about what you know about your users. Do you have all the necessary information you need to make the communication more convincing? Consider what you truly need, and start collecting it through the forms, surveys, and by observing users’ reaction to emails. 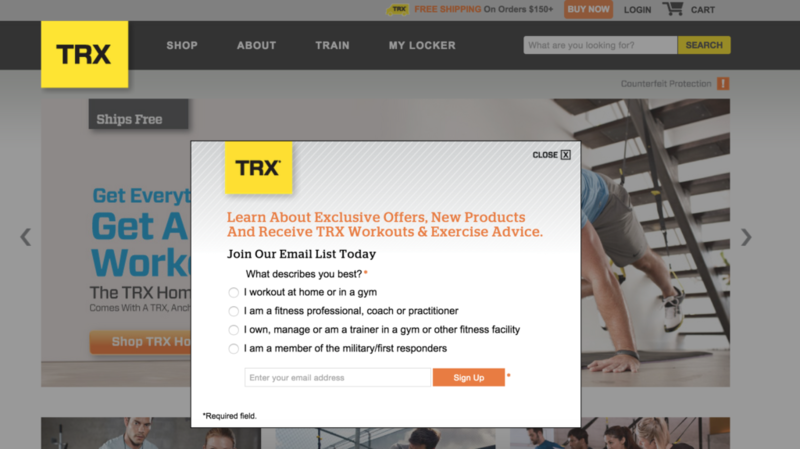 Pop-up form from TRX collecting necessary information to segment their users and make their communication more relevant. This is something marketers often don’t pay enough attention to. This is a surprise, because onboarding new customers just as important as it’s easy to do. First of all, why bother? Think of all the users that join your mailing list, open an account in your online store, or sign up to your platform, and never go a step further. They either don’t log in or never make a purchase. Now think about the money you’ve already invested in getting them to get where they are. The answer is simple. On-boarding new users is essential to help them reach the momentum that will keep them getting back to you. How can you do that? Three words – automated on-boarding cycle. All you have to do is create a series of emails that will be sent out automatically, in chosen time intervals (e.g. every 3 days for the first two weeks). This way you’ll gradually guide your users through your system. You’ll get them used to your brand and into the habit of performing the actions you desire the most (e.g. logging into their account). Below you’ll see an example of email series as prepared by Google for their Local Guides project. 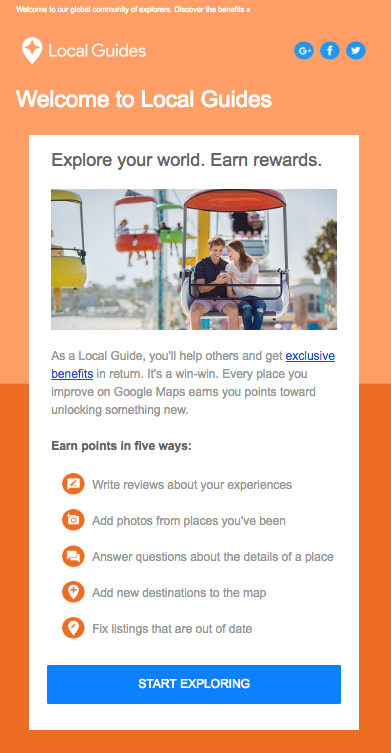 Google Local Guides newsletter welcoming new users of their service. 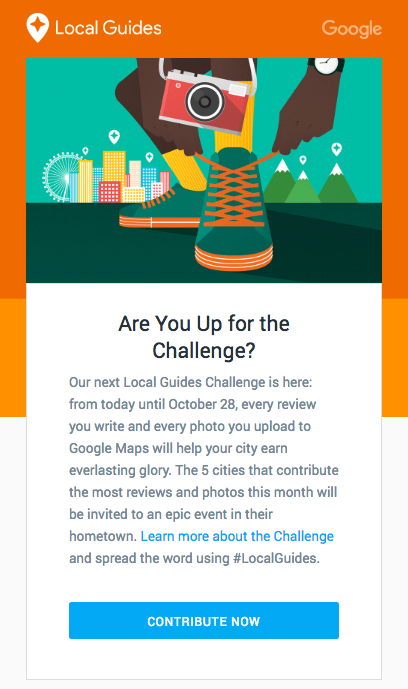 Google Local Guides email challenging new users to get them engaged. Just as you want your users to get used to visiting your site and logging in, you want them to make their first order. One of the most effective ways to do this, is to offer them something sweet – an incentive. A discount code, store credit, free delivery, or product samples – these are the tools available to you in an instant. All you have to do is pick the most effective one and present it in a form that will be relevant to your audience. To make your incentive even more effective, add a sense of urgency to it. You can do this by adding an expiration date to your discount code or store credit. On top of that, after a few days, you can send an automatic reminder if they still have not taken advantage of the order. 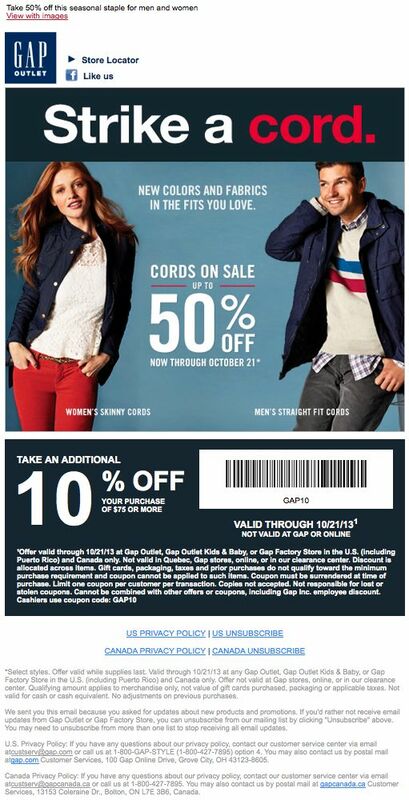 Gap newsletter using a discount code to motivate users to make a purchase. Getting users to make the first purchase is important, but that’s just the beginning. You want your customers to keep coming back, more often and for longer. One way to reach this holy grail is by delivering right content to the right people. Targeted offers based on user’s preferences and past behavior is a bullet-proof tactic you should implement into your strategy right away. 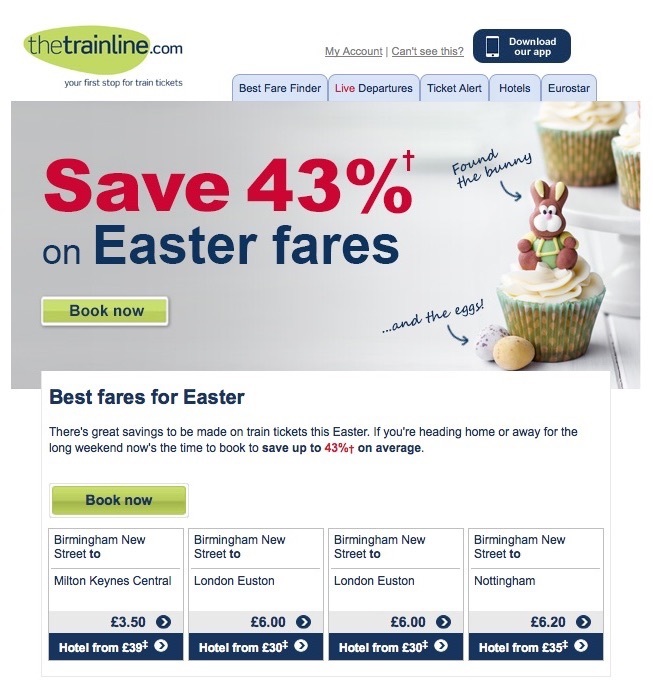 Trainline newsletter with a special deal on the route previously travelled by the user. Another thing that you can do is run a reactivation campaign. Simply figure out how long your users can stay inactive before they become disinterested and make sure you contact them beforehand. Automatic messages saying something along the lines of “we miss you” or presenting all-time best rated products can work really well. All you have to do is to contact them at the right time (when there’s still a chance) and make a convincing case for them to return or offer something in exchange. 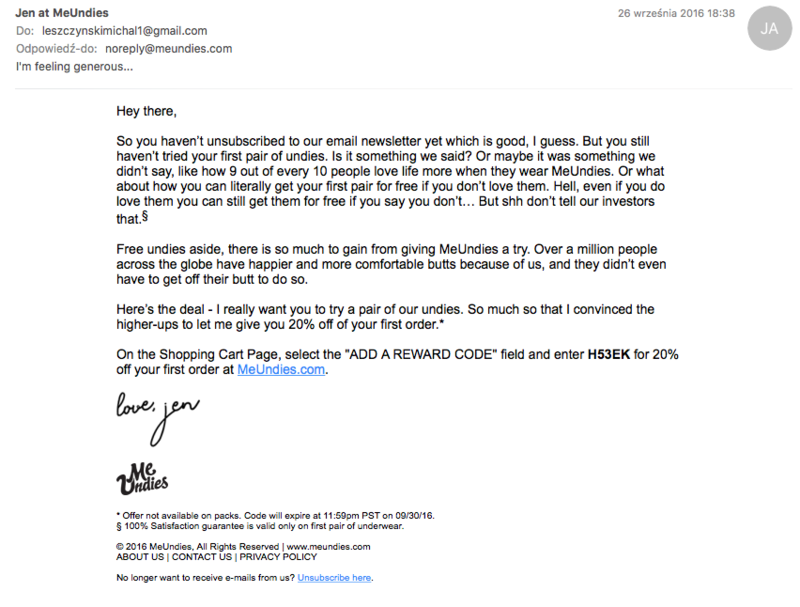 Reactivation email from MeUndies sent to customers who haven’t made any purchase as of yet. One more way to get your users back onto your site is to remind them about the things they’ve left behind. 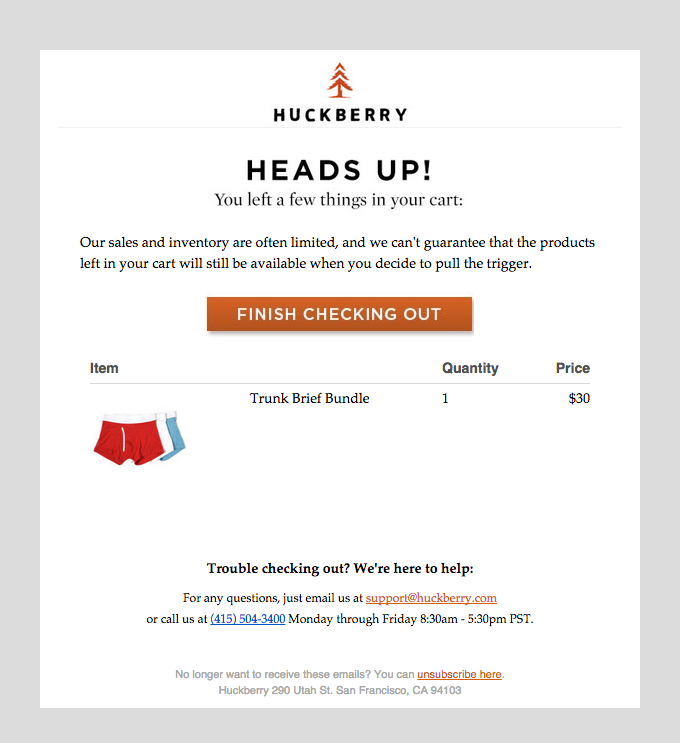 Yes, I’m talking about cart abandonment emails! They are very effective and all it takes is to send an email or two, after your would-be-customer leaves the site with an unfinished order. Sometimes the product you’re looking for is out of stock. While no marketer would like to present an empty shelf to their customers, this situation can be also treated as an opportunity. What you have to do instead is to convince your customers to add the product onto their wish-lists. If they do so, they’ll instantly get notified when the product is available again and they’ll get the chance to make an order. This tactic can be very effective as users who decide to save the product for later, already have made a mental commitment. In other words, they’ve just said, I want the product so much, I can’t wait for it to come back. When the product is back in stock, they’re more likely to make the purchase. On top of that, thanks to the automated process, you don’t have to bet on whether they would have remembered to buy the product from you. Now that you’ve read about these tactics, what do you think? Have you already tried any of them just yet, or know other effective ways to increase sales this holiday season? Leave a comment and share your ideas with other fellow marketers.